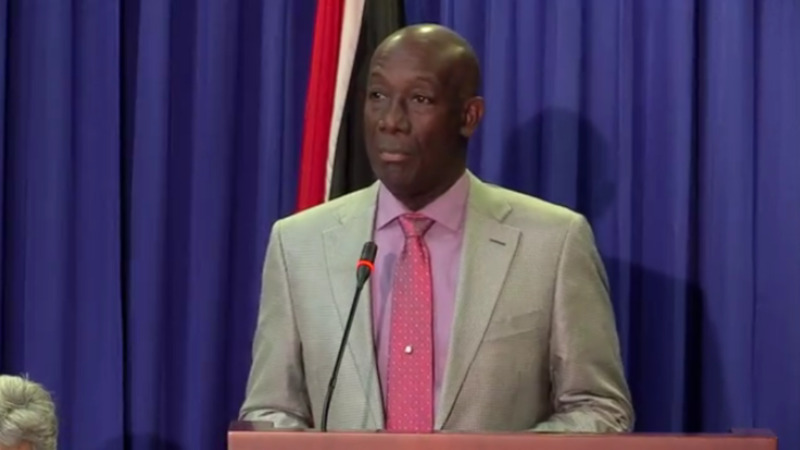 Less than a week after expressing full confidence in his Ministers and in the midst of mounting calls for the dismissal of others, Prime Minister Dr Keith Rowley has advised President Paula-Mae Weekes to action reassignments and revocations of the apppointment of some Ministers. The changes to the Government's Ministerial lineup were made by way of a statement from the Office of the Prime Minister on Monday. The Prime Minister advised the President of the following in accordance with Sections 3(9) and 76(3) and 79(1) of the Constitution of the Republic of Trinidad and Tobago. 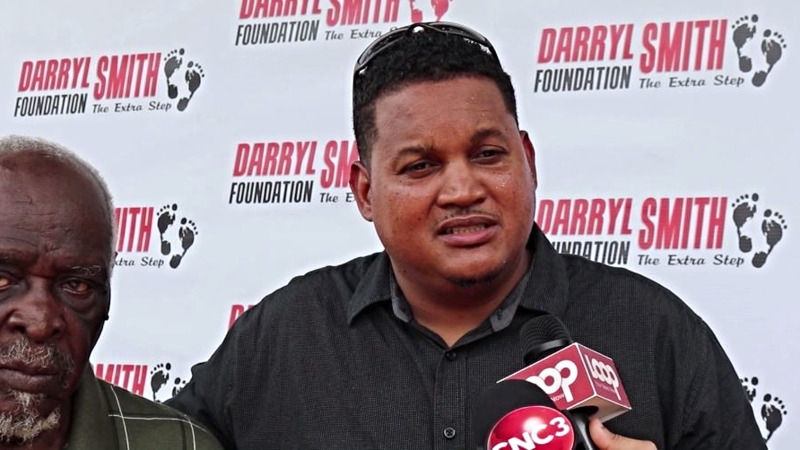 Despite calls from various corners for the firing of embattled Darryl Smith in the wake of a $150,000 settlement at the Ministry of Sport in a sexual harassment lawsuit, Smith has been reassigned as Minister in the Ministry of Housing and Urban Development. 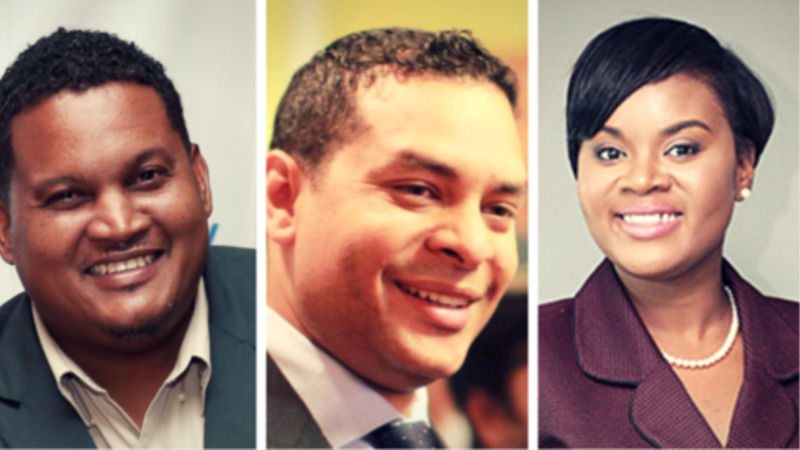 The Prime Minister will serve as Minister of Housing and Urban Development. Shamfa Cudjoe, whose tenure at the Ministry of Tourism was marked by calls for her removal as Minister, as well as the dissolution of the Tourism Development Company (TDC) and ridicule over a $59,000 phone bill has been reassigned as Minister of Sport and Youth Affairs. Randall Mitchell will now serve as Minister of Tourism. Maxie Cuffie, who has been in recovery since suffering a stroke last September has been demoted as Minister of Public Administration and Communications and replaced by Marlene Mc Donald, who was only appointed as a Junior Minister in the Ministry a month ago. Cuffie has been reassigned as a Minister in the Ministry of Public Administration and Communications - Junior Minister to McDonald.